Another day off, another reason to mask up. It’s truly the quickest way to pamper ourselves at home, and you know we’re total suckers for convenience. 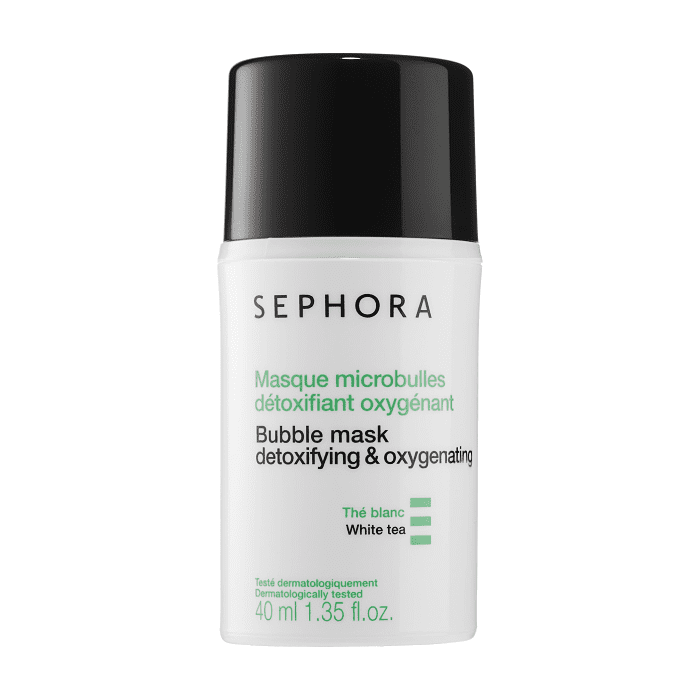 If you are super into your masking ritual too, listen up: According to Harper’s Bazaar, there’s big buzz around a new trending mask in Korea—carbonation. Think of it as a deep clean and a powerful facial massage at the same time. The carbonation (the fizz that occurs in the formula) removes toxins from pores, creating a sensation that also plumps the skin. Sounds pretty good to us. 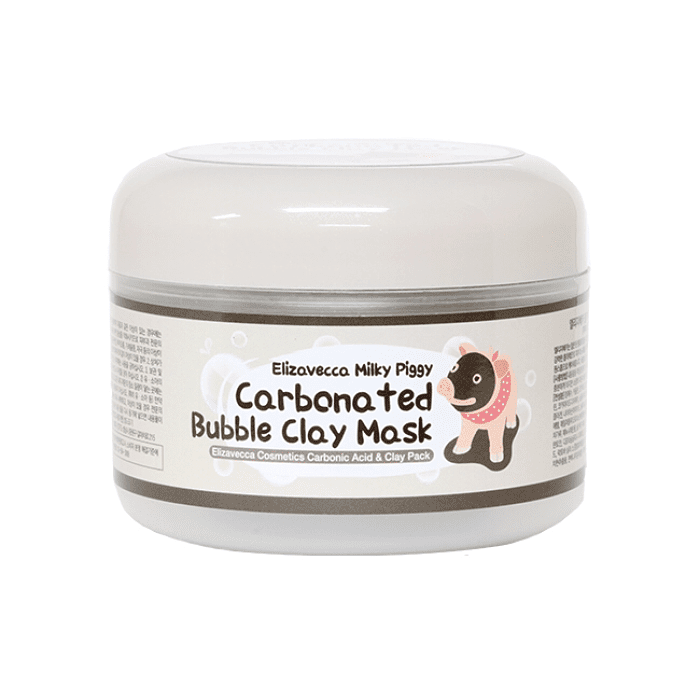 We’ll stand by for more innovative products from Korea, but until then, no matter how you like to mask (while traveling, with detoxifying clay, or as you sleep), we scouted a bubbly mask option for you. Keep scrolling for three very different formulas worth checking out before your next at-home mask sesh. For the laziest of beauty lovers, this mask works while you sleep. Apply a third of the pod to your face before bedtime and wake up to refreshed skin. This gel turns into a foam when it comes into contact with the air. 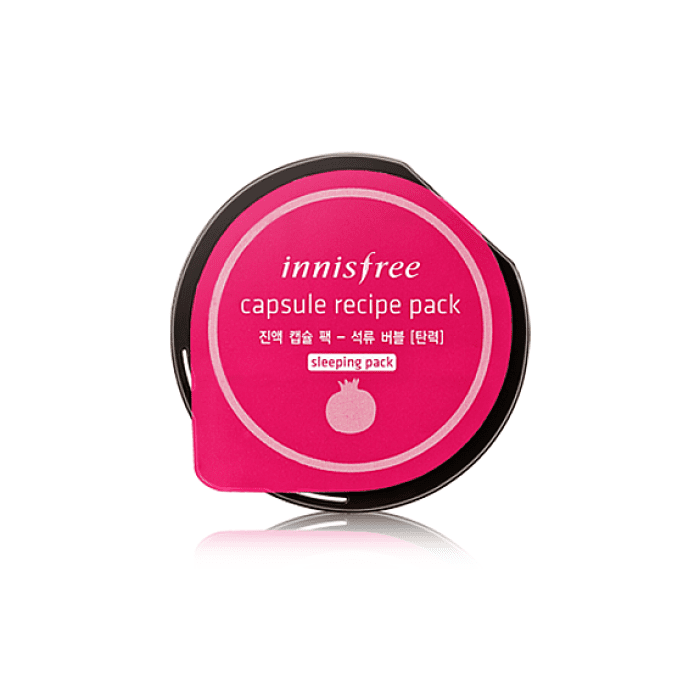 Vitamin E and white tea extract impurities and leave skin super smooth. The charcoal formula cleanses, tightens, and refines pores. What's your favorite way to mask? Let us know below!